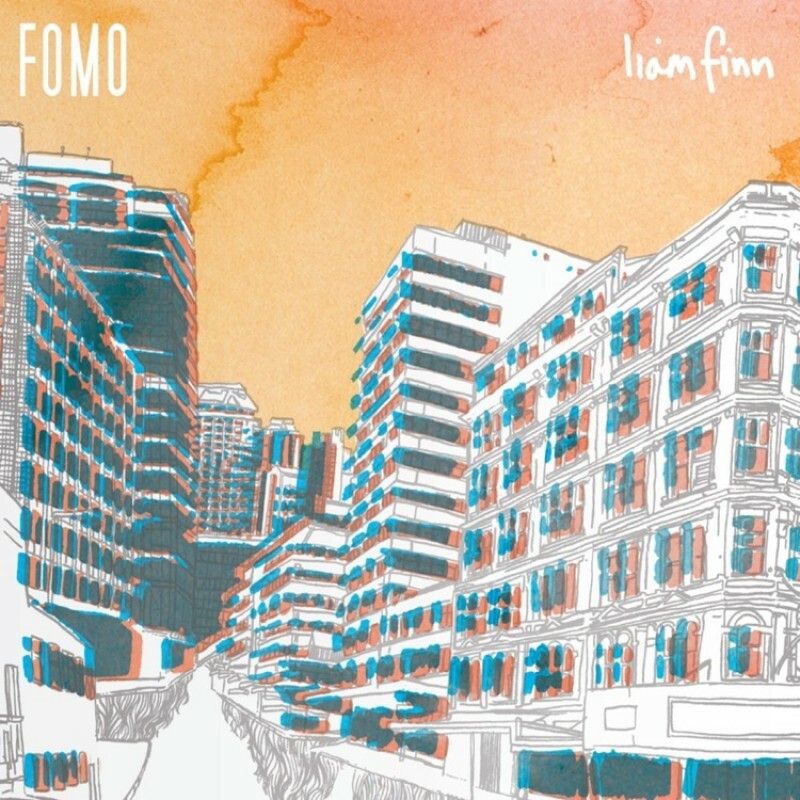 Liam Finn's new record FOMO comes out in less than a month now. The special edition version comes with a copy of BARB, Finn's 2010 indie rock super group's debut record (which has previously been unavailable in the UK). Tracklisting for BARB below, it will be released into the world on the 20th June. 12. "Looking Out Through Barb's Eyes"